 MOBILE, Ala. – The University of Mobile Torch Society awarded $5,000 in scholarships to seven students to culminate its first year of service at a Scholarship Celebration Dinner with featured speaker and alumna Dr. Julie Clow. Dr. Clow is head of global people development at Chanel and author of “The Work Revolution: Freedom and Excellence for All.” She presented her “6 lessons for success” and received the Woman in Leadership Award on behalf of University of Mobile and the Torch Society. The award recognizes women who represent outstanding achievements in her field or community, who embodies the qualities of Christian leadership, and whose achievements are supportive of the University of Mobile mission. Amber Brannon is a freshman, majoring in nursing. She is from Irvington, Alabama and plans to pursue a career as a nurse practitioner. Morgan Green is in her junior year and is studying music, with teaching certification. She is from Tuscaloosa, Alabama. Lexus Peppers is from Ellisville, Mississippi. She is a junior and is studying music education. In her free time, she sings at nursing homes and works part-time. Amber Armistead is a sophomore from Saraland, Alabama. She is a first-generation college student and majors in nursing. She dreams of becoming a pediatric nurse. Todd Bosarge is from Fairhope, Alabama and is a senior. He is a member of the music ensemble RamCorps, and studies elementary education. He wants to teach internationally. Dunkin Demouy is a biology/pre-med student in her sophomore year. She is a first-generation college student from Semmes, Alabama. She is interested in becoming a physician’s assistant in dermatology or orthopedics. Gabriella Loiacano is a music student from Bay St. Louis, Mississippi. She serves as a UM Student Ambassador and plans to pursue graduate studies. For more information about the Torch Society and upcoming events, visit umobile.edu/torch-society.